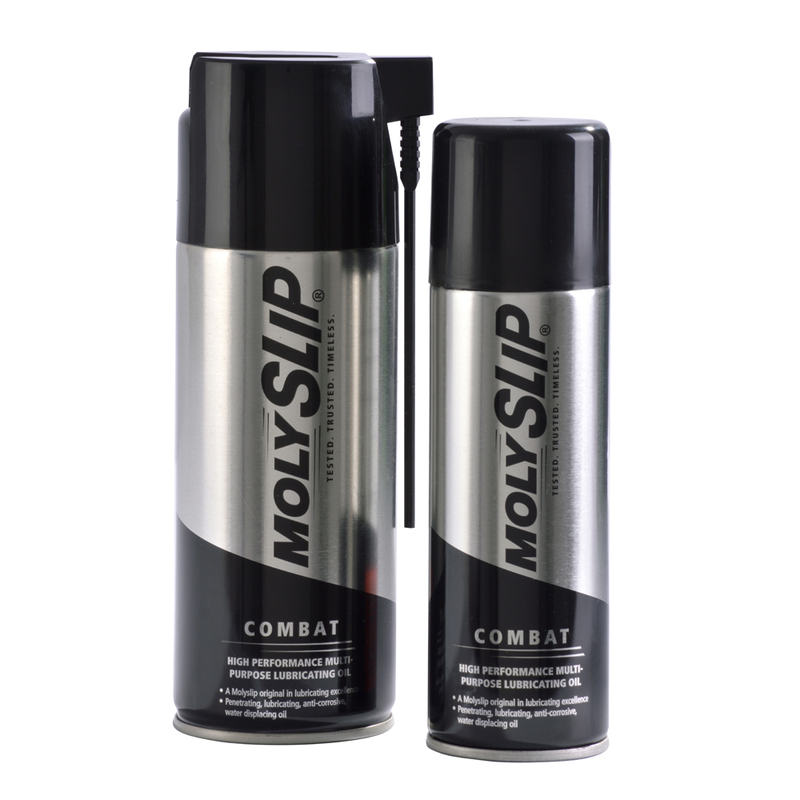 A Molyslip original in lubricating excellence. Available in 200ml aerosol, as well as a 400ml aerosol with handy two-way nozzle. 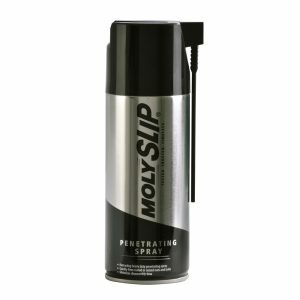 A penetrating oil that eliminates squeaks, displaces water where needed, loosens tight bolts and rusty locks plus a myriad of other practical applications.